How far mankind has come since the first landing on the moon on July 20, 1969 — so much so that to celebrate the achievement, Snapchat is playing a key role in marketing a unique new pair of sneakers. Update: They went on sale and sold out inside six minutes. One pair is available via a sweepstake but, that aside, it looks shoe aficionados who didn’t get in first have missed out. 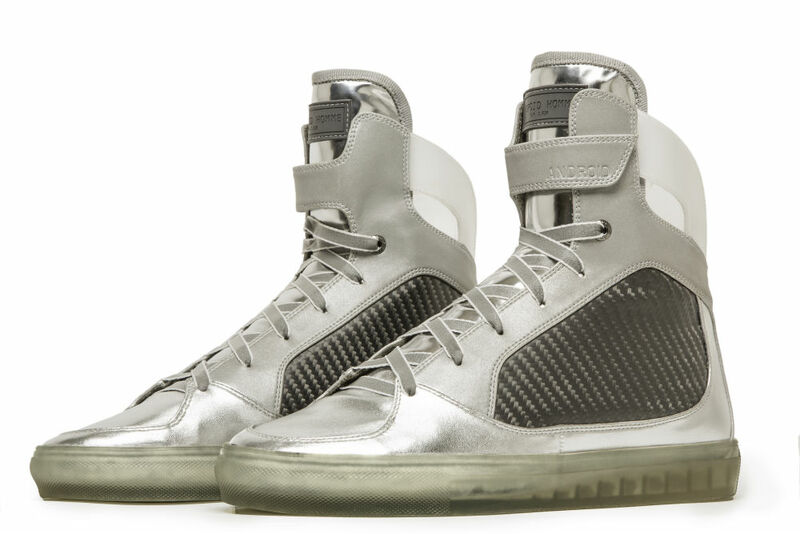 The sneakers celebrate how far technology has progress, and to that point they feature advanced wearable materials including stabilized carbon fiber, thermoplastic rubber, water-resistant coating and 3M Scotchlite reflective material. 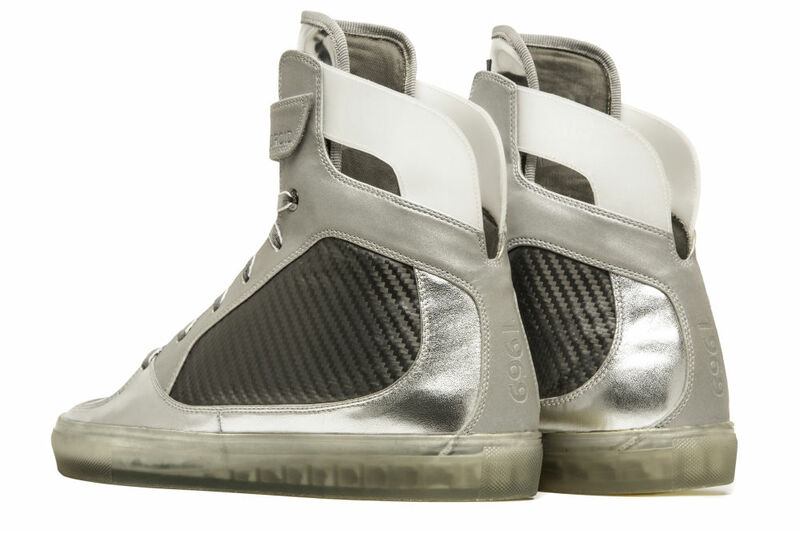 What’s interesting is that the first 360-degree look at THE MISSIONS moon boot sneaker has been unveiled to the public usually SnapChat, via the @generalelectric account. It will continue being promoted on the popular chat app with more pictures, videos and stories before it goes on sale on July 20. 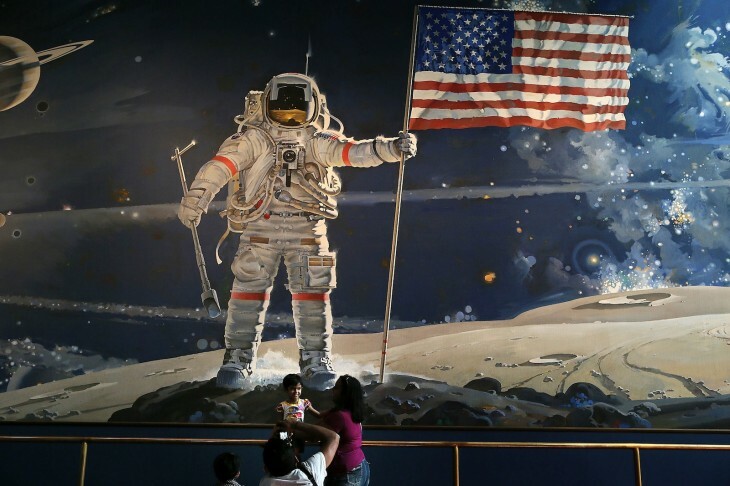 There will only be 100 pairs of the sneakers for sale exclusively on JackThreads.com at 4.18pm, which is the exact time the Apollo 11 lunar module touched down on the moon. 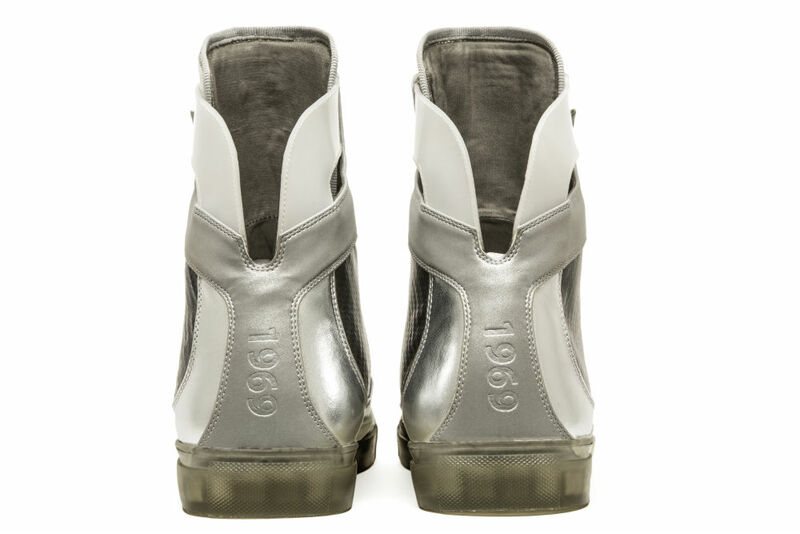 The sneakers will be priced at $196.90 in tribute to the year the moon landing happened.